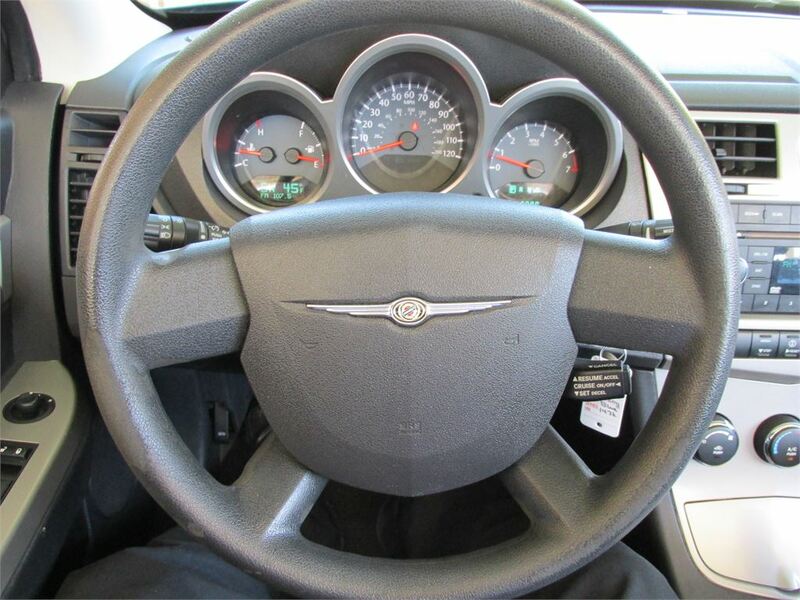 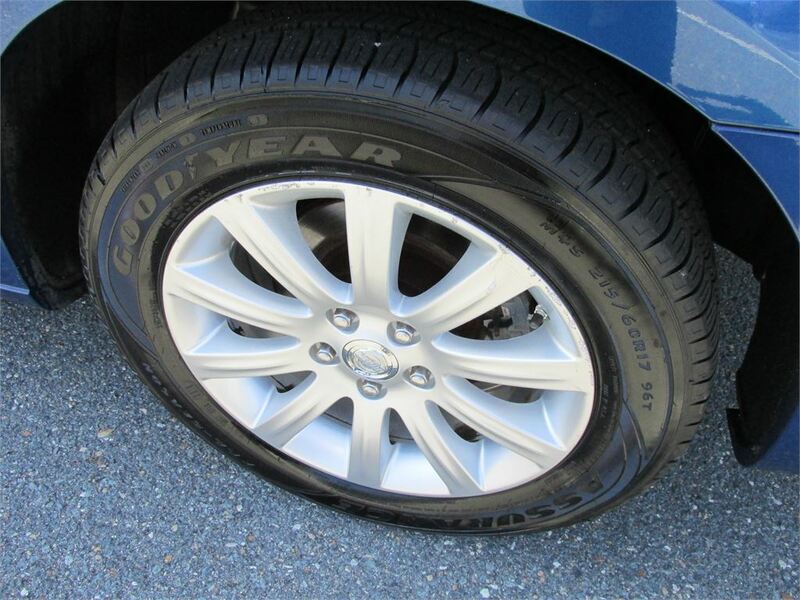 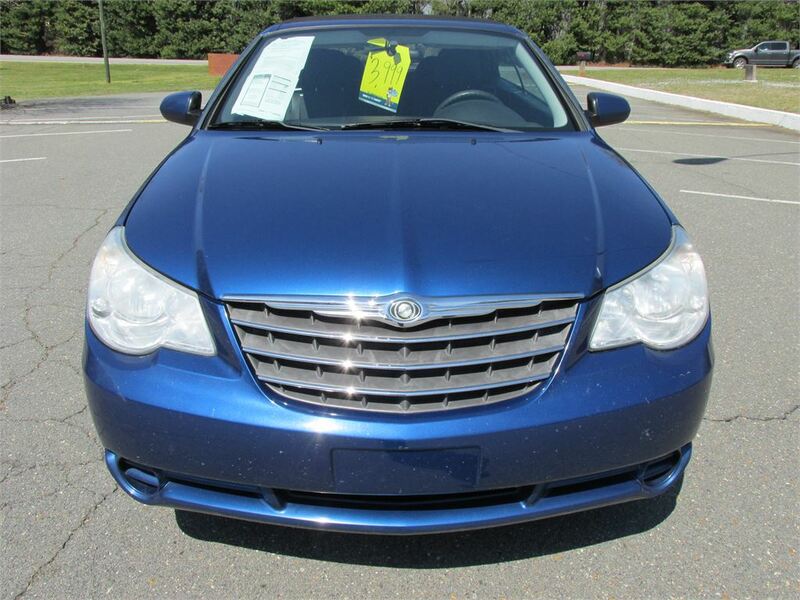 Home \ Inventory \ 2010 \ Chrysler \ Sebring Convertible Touring CHEAP! 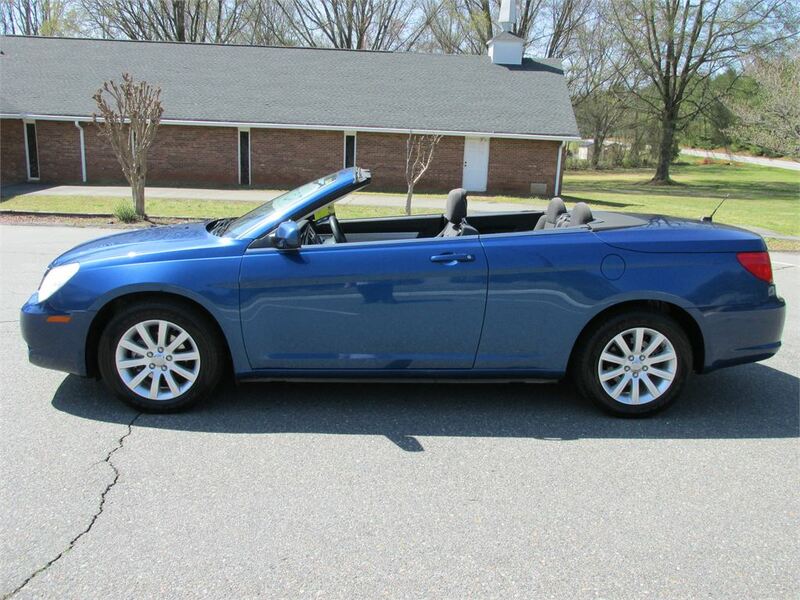 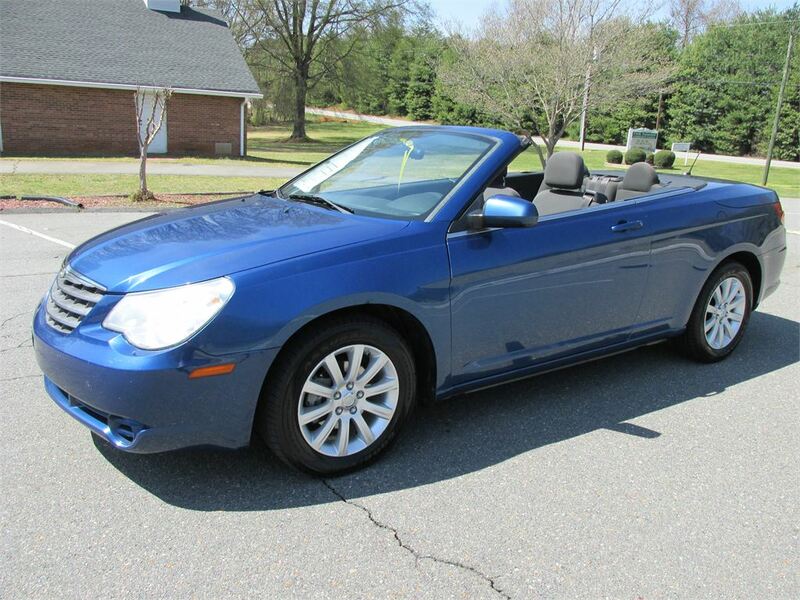 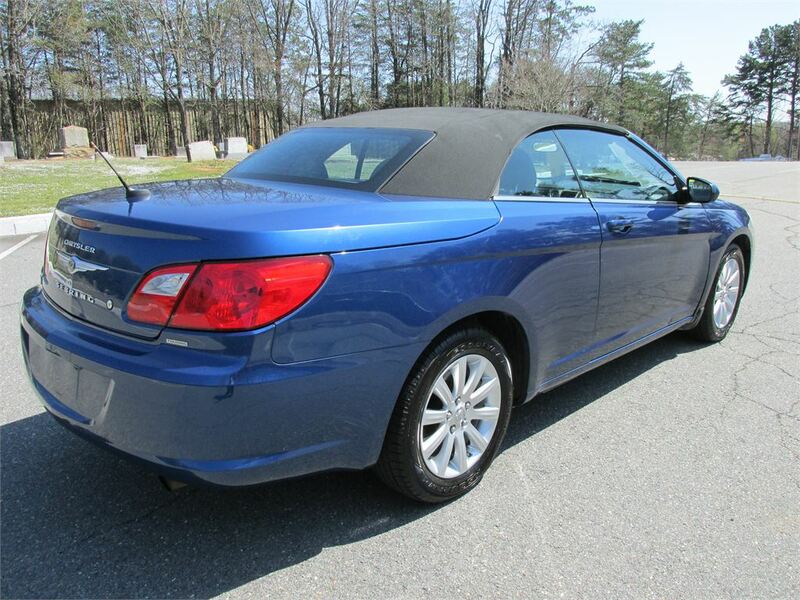 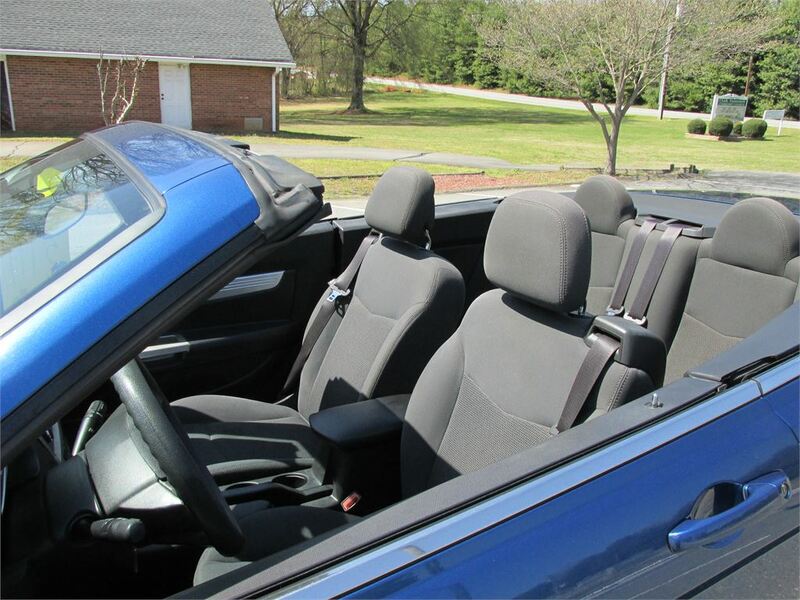 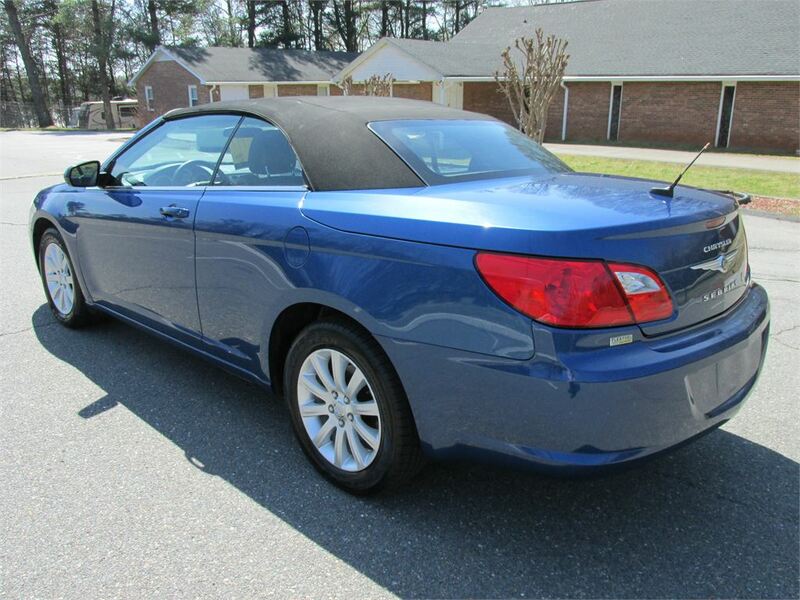 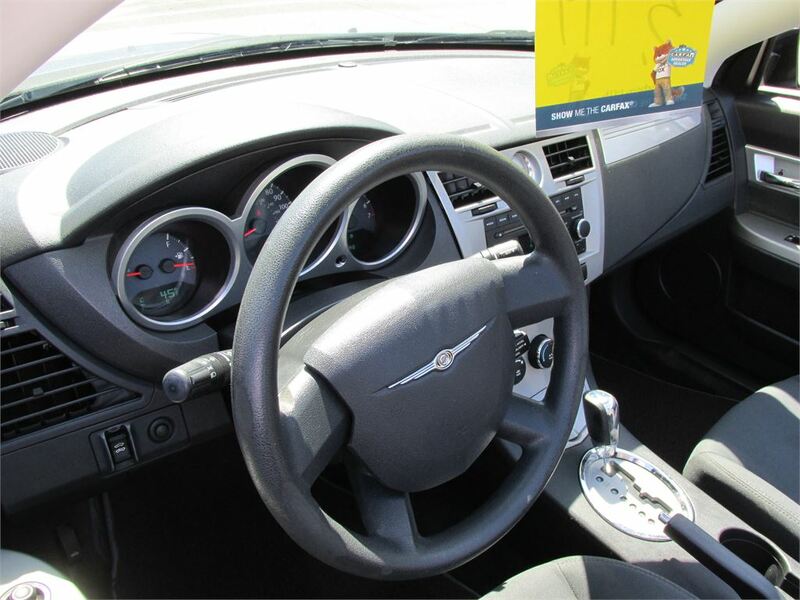 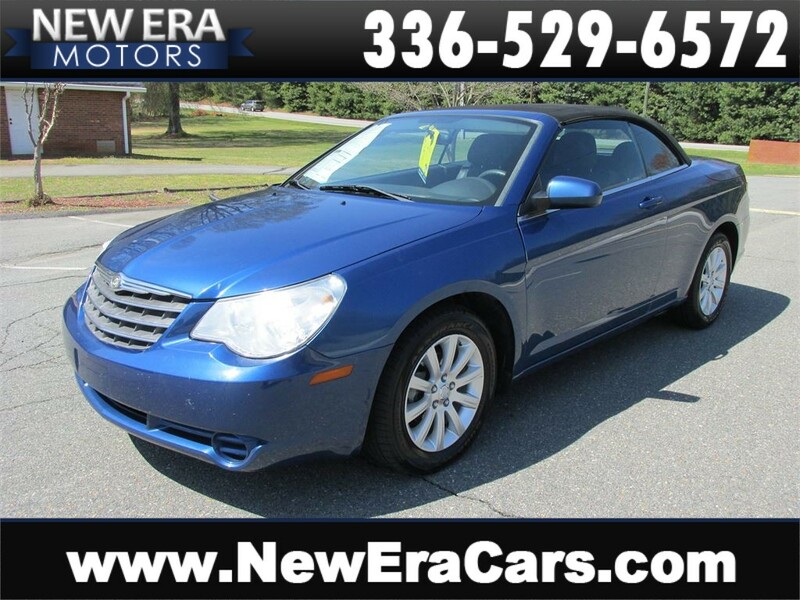 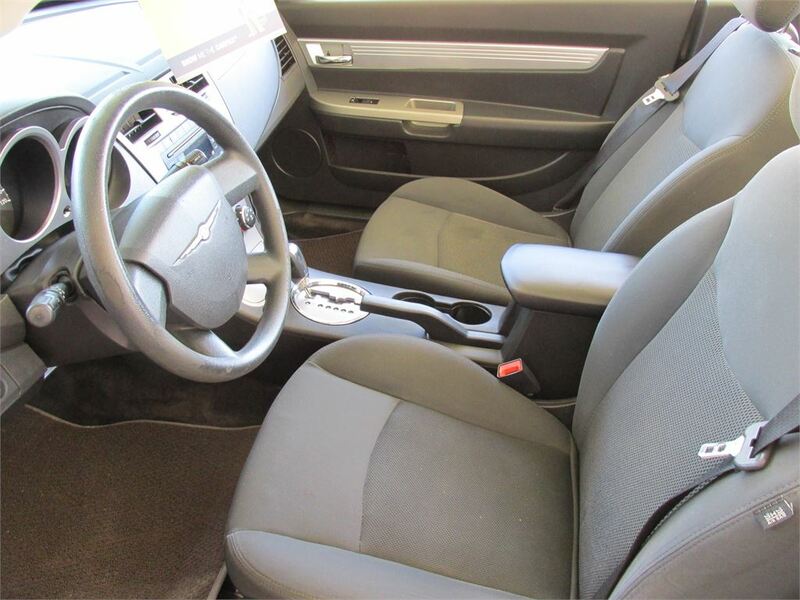 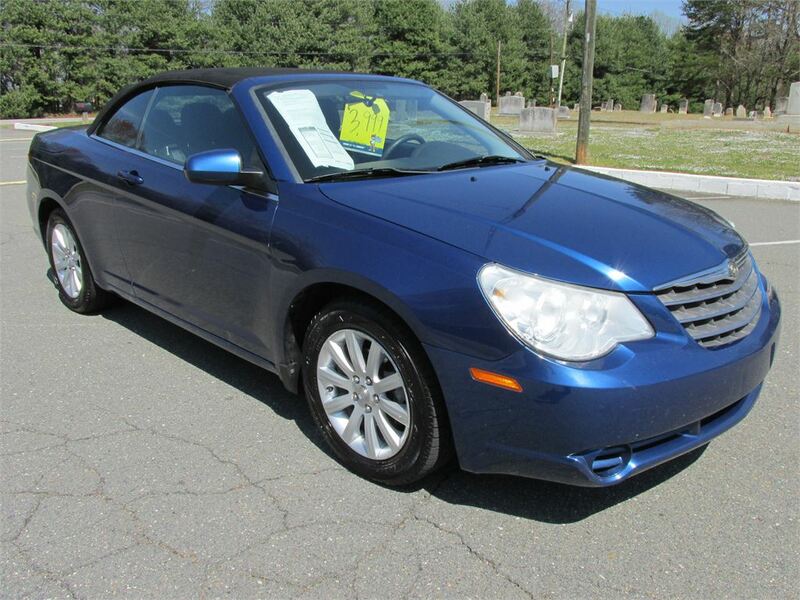 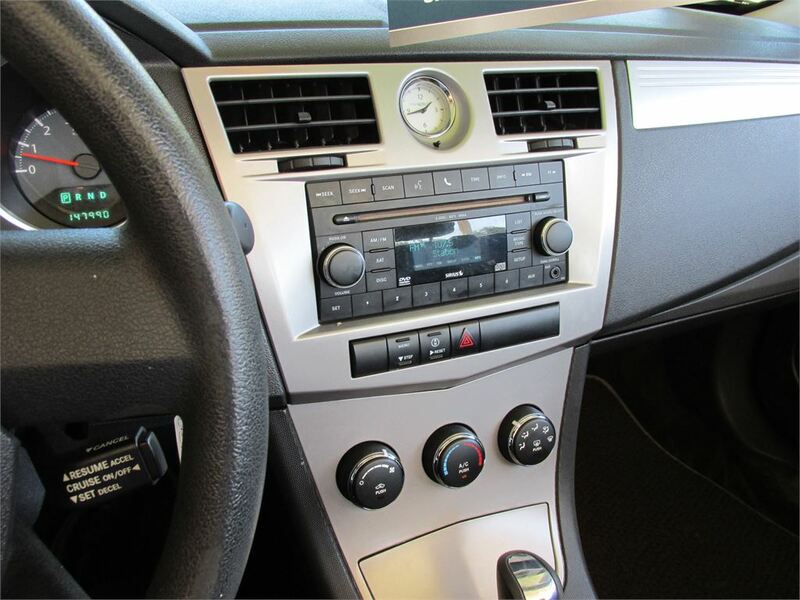 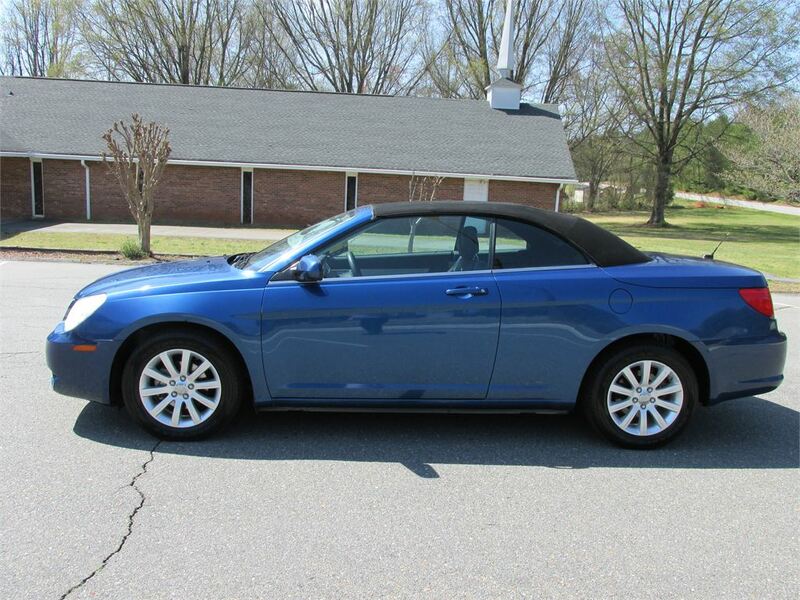 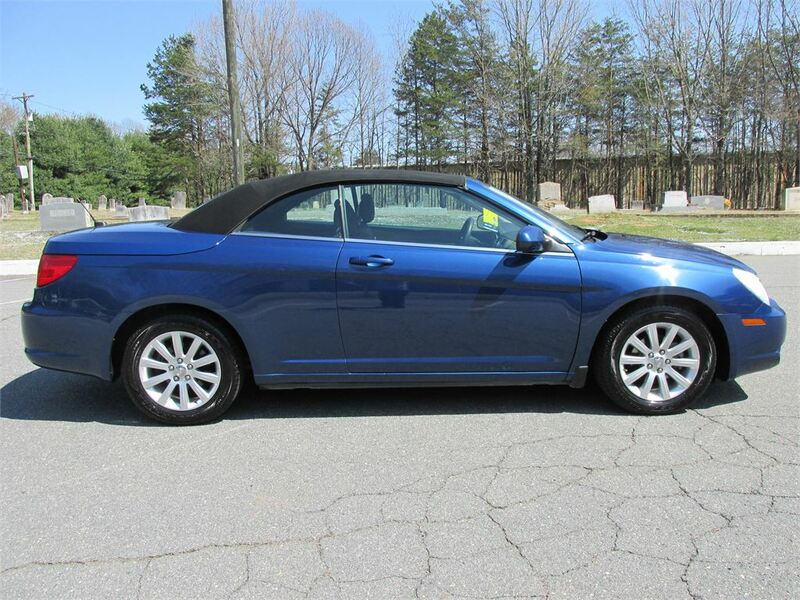 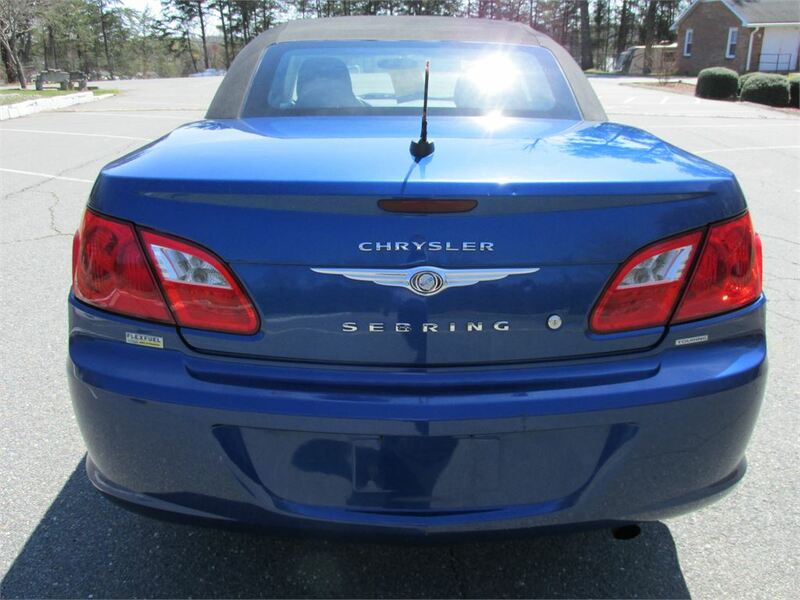 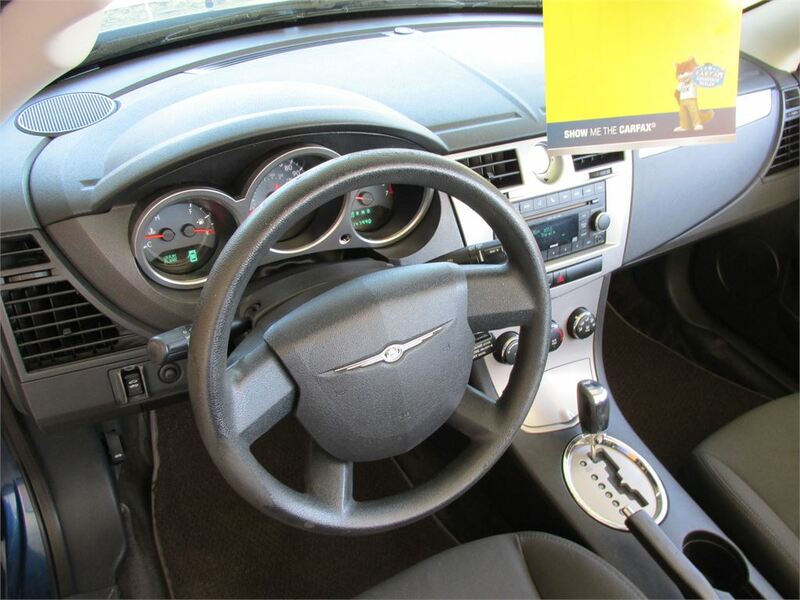 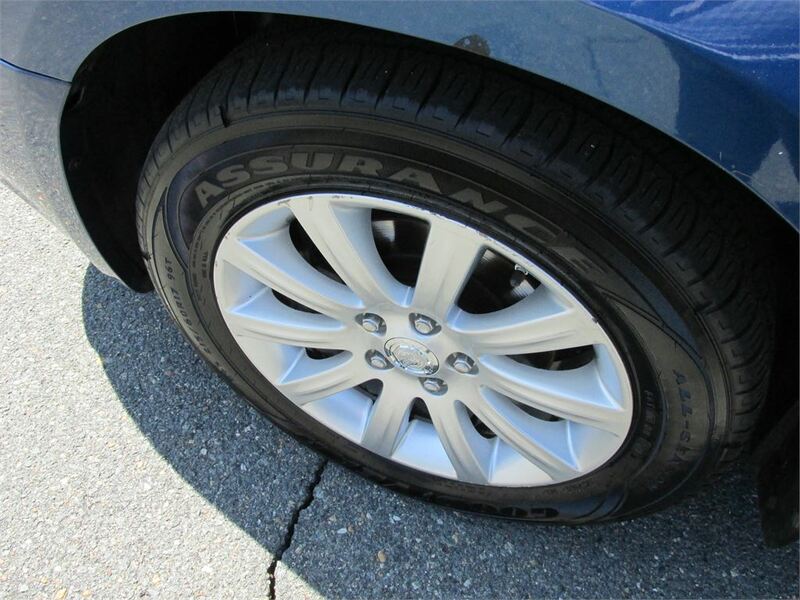 2010 Chrysler Sebring Convertible Touring CHEAP! 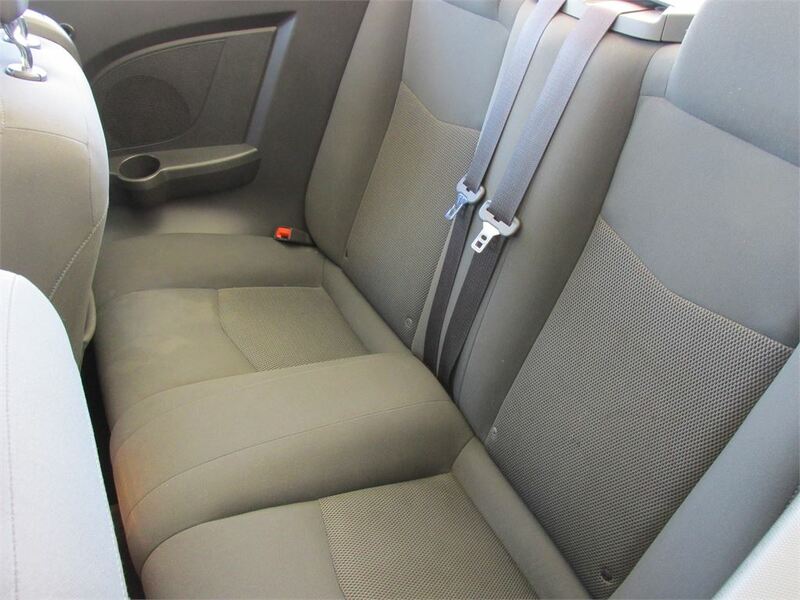 2007 Nissan Frontier LE Crew Cab 4WD Coming Soon! 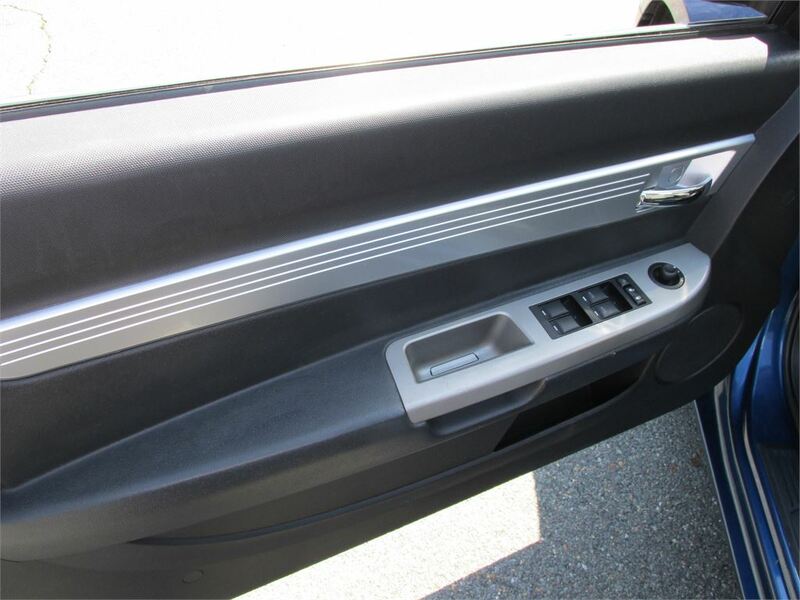 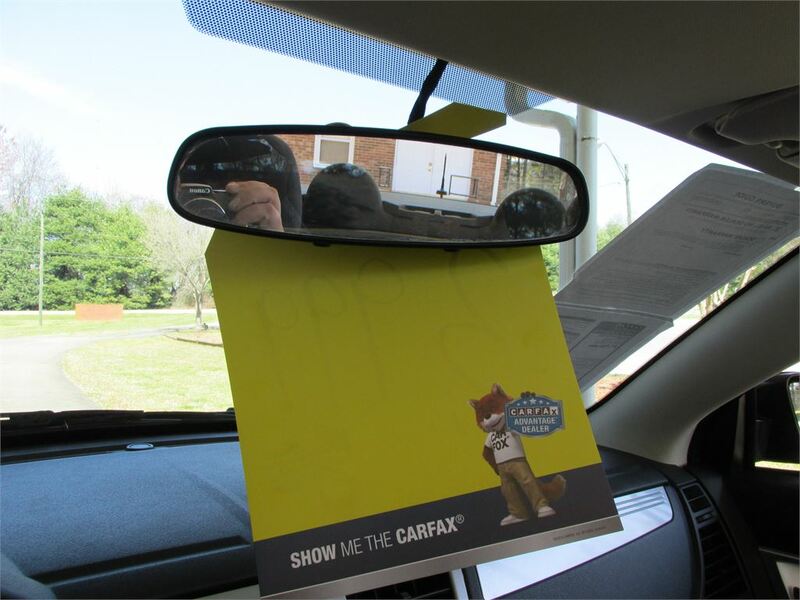 2007 Honda Odyssey EX-L Coming Soon! 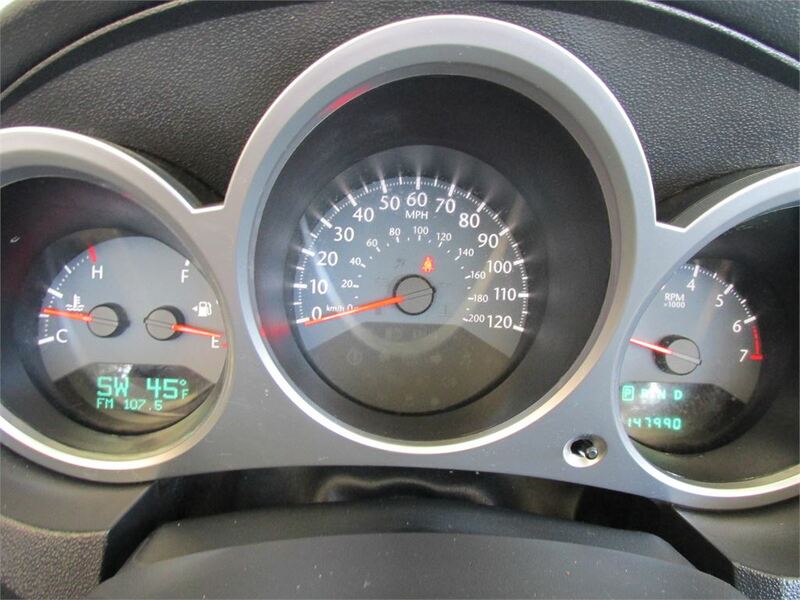 2003 Ford F-250 SD XL SuperCab 4WD Coming Soon! 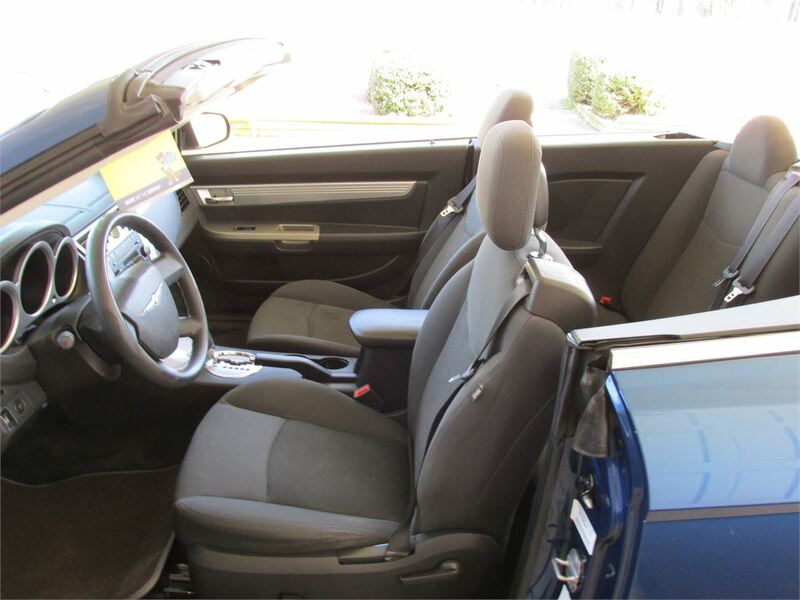 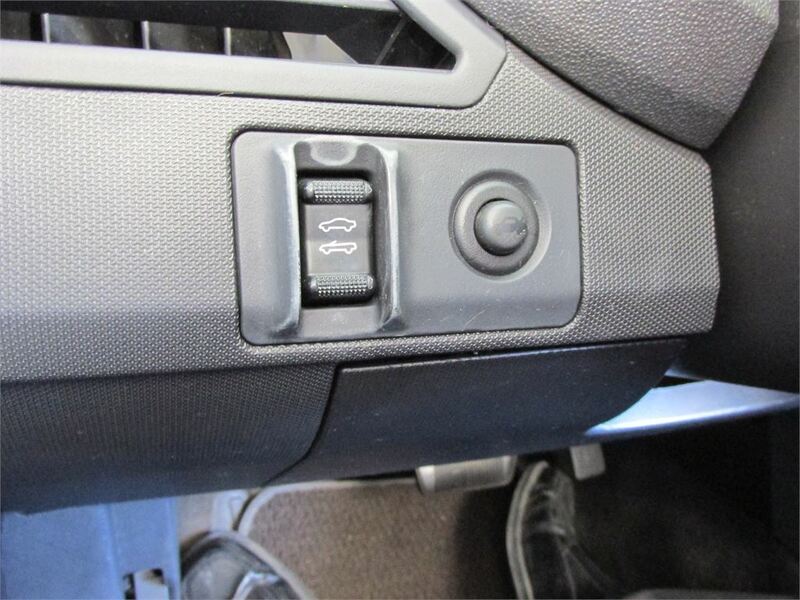 2011 Ford Edge Limited Coming Soon!